MOFO DISTRIBUTION is a group distributing branded sports, lifestyle, optical and consumer electronics goods within Central Eastern Europe. 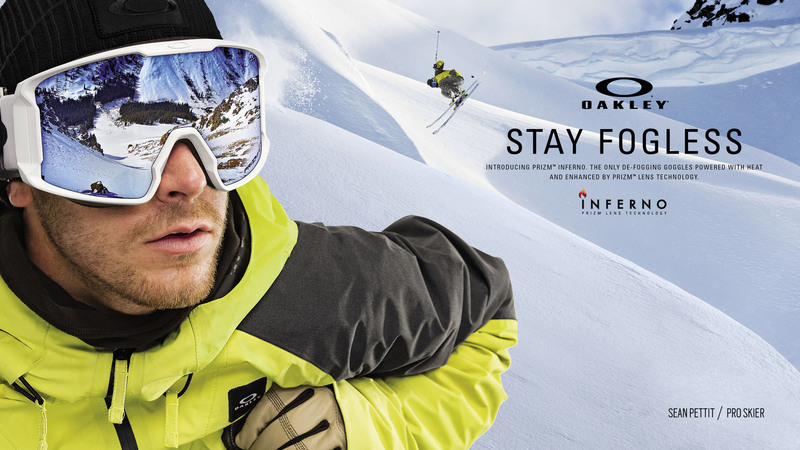 Our team is historically mostly connected with Oakley, passionately distributing its products to various markets for over 20 years. Brands in our current wholesale portfolio include Oakley, Sonos, Saucony, Stance, Skullcandy and Sole Tech. As an official representation of international brands in the region, we choose our partners carefully, seeking mutually long term beneficial relationships. We currently operate in Czech Republic, Hungary, Poland, Slovakia, Bulgaria and Romania. Our head-office is located in Prague, while we have a subsidiary (MOFO DIS Kft.) in Hungary with an office in Budapest. Besides wholesale business we own retail brands OpticlLab, THE LAB and THE LAB by OAKLEY. We also own and run following retail stores in Prague, Brno, Bratislava and Budapest.